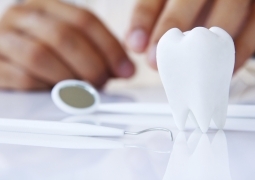 Would you like to continue your career as a Dentist abroad? 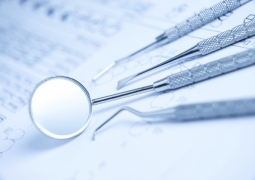 Our client, Colosseum Dental, are seeking General Dentist for their practices in the South of England. With Colosseum Dental you can expect a career that gives you the opportunity, freedom and reward you deserve. -A patient orientated attitude, with a focus on delivering ´excellence´, in all areas of the patient life cycle. -The successful dentist will be required to perform consultations and teeth whitening treatments independently while managing the day to day running of the clinic reporting closely to the Manager. You will need to be self motivated and maintain a high level of professionalism and customer service.